A couple weeks ago Susan B. Anderson had a give away on her blog for the book “Knitting Gifts for Baby” and I was the randomly drawn winner. (Yay me!) While I’m very fortunate I wouldn’t consider myself “lucky” in things like draws or lotteries so I was completely psyched when I found out I won. The book arrived in the mail today and I love it! The fact I say that about most knitting books, especially those for babies, really shouldn’t be perceived as lessening the great patterns in the book. There’s a couple I already have earmarked to try. Looking through the patterns though I realized that while there will always be babies to knit for, my family’s babies are growing up and aren’t really that babyish anymore. The youngest will be 1 next week. The “baby” girl is in kindergarten and not looking much like a baby anymore. I started knitting as an adult when my sister was expecting my oldest niece over 10 years ago now. I believe my knitting has improved over the past decade; I know my confidence in my knitting has (though it still comes back to bite me more frequently than I’d like). Sometimes I wish I could take what I’ve learned and go back and knit some cute baby things while they were still little. Mostly though I’m glad that they all still like to get knitted things from Aunt Bon. 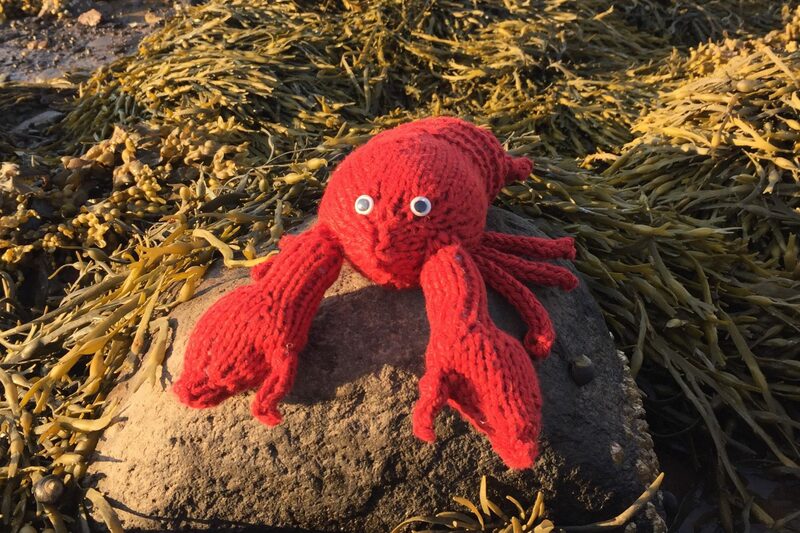 And that that tribe of little boys isn’t yet fully grown each asking for a cabled fishermen’s sweater. Congratulations! I also won a pattern book once through a blog giveaway, and like you, did not expect it at all. Isn’t it a nice feeling? 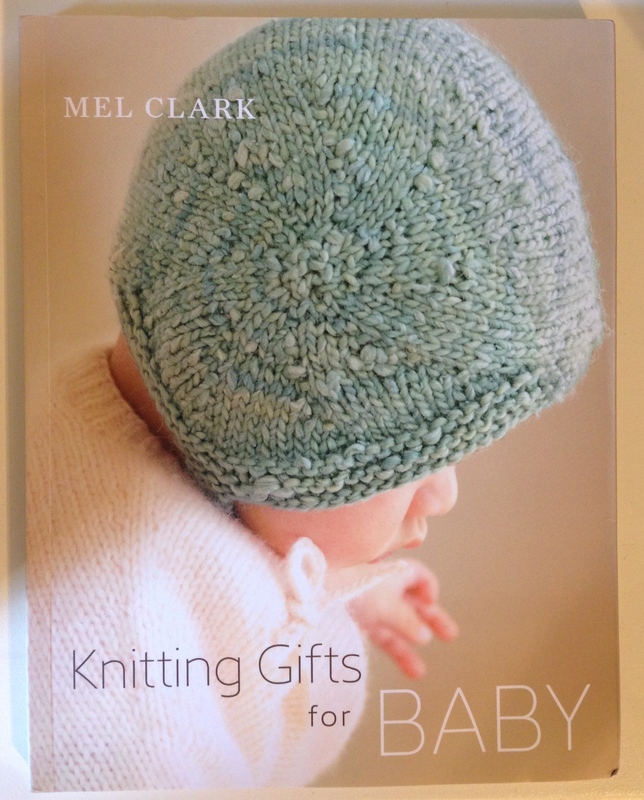 I’m pretty sure you’ll have the opportunity to knit some cute baby things at some point. I thought I would never do since my kids are close to teenage years, and then babies kept announcing themselves: a cousin, younger friends… Who knows?